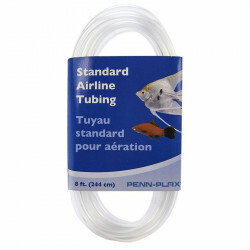 Lee's Aquarium Airline Tubing comes in multiple lengths to meet virtually any aquarium need. 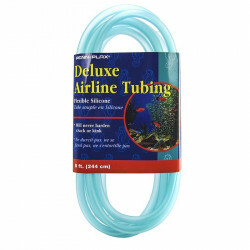 This flexible standard airline tubing is great for use with air pumps, bubbler decorations and more. 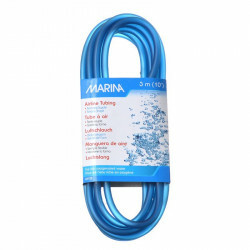 This hose is great. Good quality and goes right over the hose ends like it should. 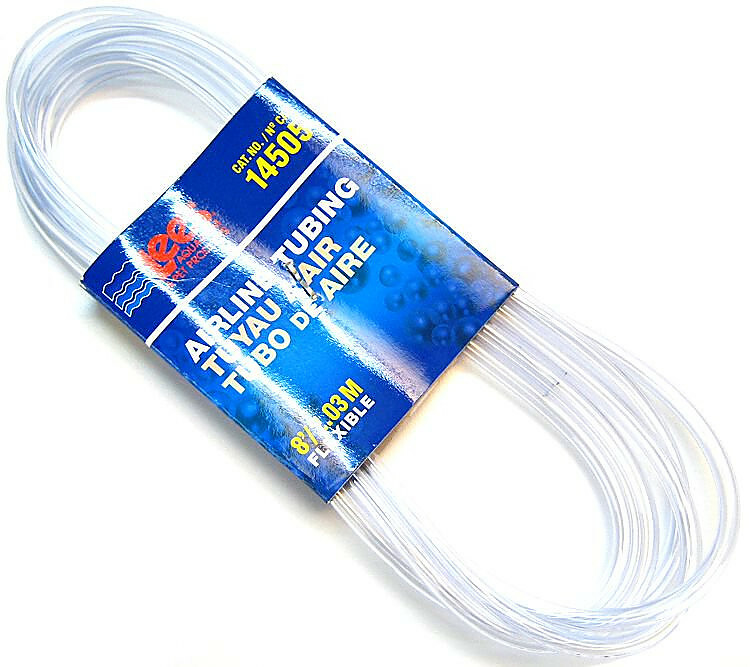 Just like it says, nothing special but this is great standard air tubing. 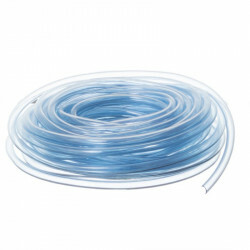 You will definitely want to buy this product if you buy any air pump or aerator from this site.Comes with plenty of hose at a great price!